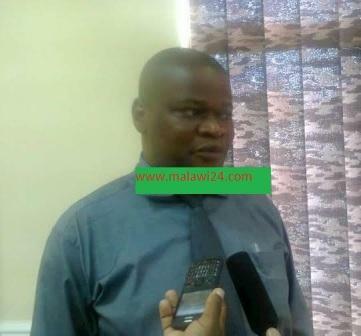 The Council for Non-governmental Organisations in Malawi (CONGOMA) says there is a need to formulate tangible policies on climate change in order to address problems that come with it. Kaluzi: Policies need to be effective. Earlier this year, Malawi experienced devastating floods which claimed lives and property and left 2.8 million people facing the prospect of hunger as the rains made the country to harvest low yields. Malawi Programme Officer for CONGOMA, Simekinala Kaluzi, said it is very dissappointing that government is not supporting climate change projects with much funds. “We are dissatisfied over government’s low funding on climate change projects, we wish government had given climate change projects much funds in order to address the problems that come with it,” said Kaluzi. He further said that Malawi is participating in the conference of parties taking place in France and the conference is to address problems of climate change. According to Kaluzi, it is impossible to address inequality and poverty without finding solutions to climate change and he said it is important that government should involve people in addressing problems of climate change.